We are here to bring your landscaping dreams to life. From basic concepts to detailed and unique designs we have the team to make your ideas a reality! Our team is knowledgeable, creative, experienced, and our one goal is complete customer satisfaction! 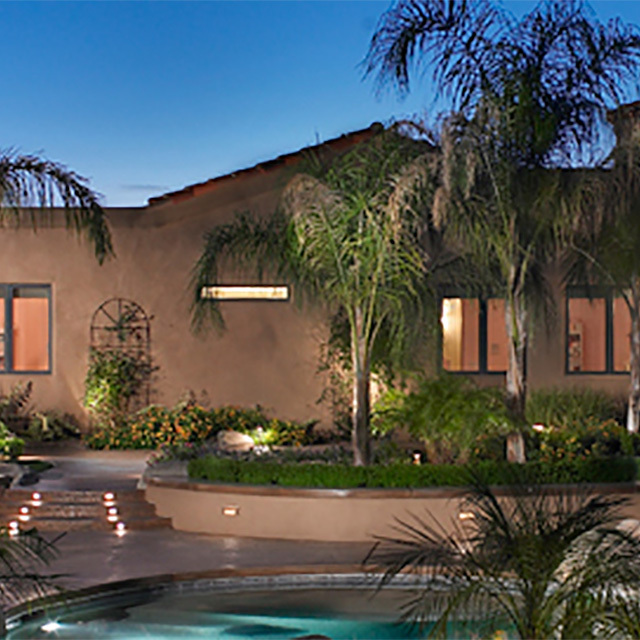 Northwest Landscaping is locally owned and operated, hiring over 100 professional employees in the Tucson area. We have a large fleet of service vehicles, an in house team of mechanics who ensure properly working vehicles and equipment and a friendly and courteous office staff ready to assist you. To help maintain our high quality expectations we prioritize safety, on-going education, innovative thinking and detailed communication. We promise exceptional work and personalized service! Call today to ask about our programs and packages!